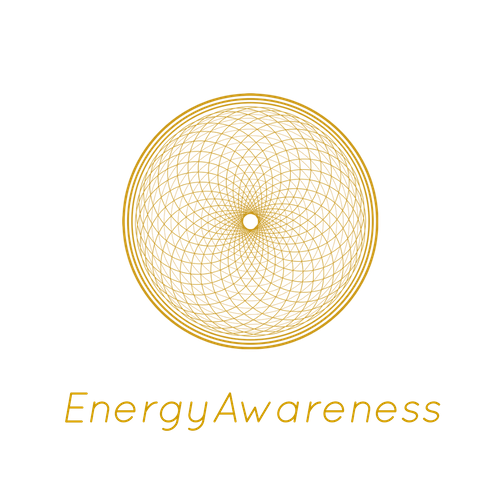 Subtle energies are a life-long passion for me. I find it fascinating to explore this unknown world; these energies are at the same time insubstantial, and immensely powerful if you know how to work with them. I started studying the world of energies when I was a child. 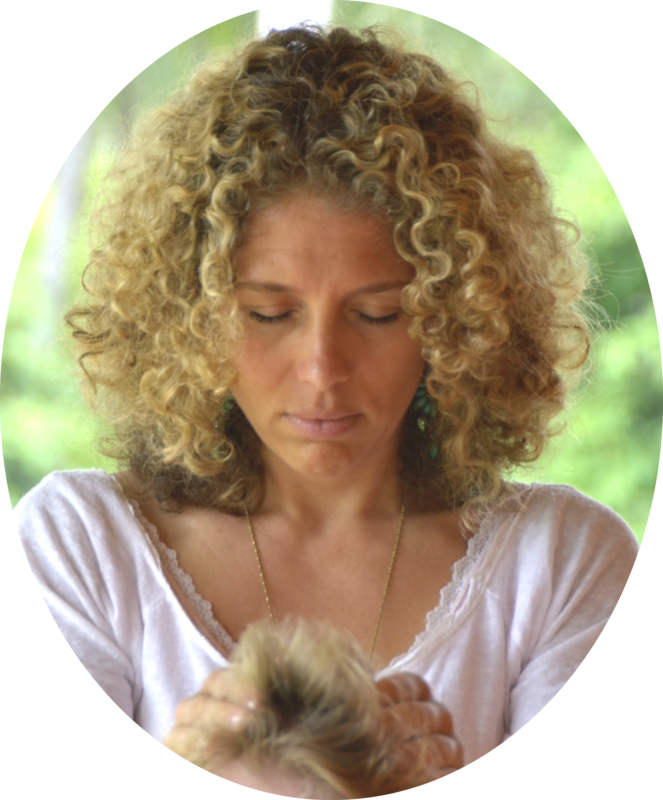 I studied energy healing alongside my career in Law, becoming a Reiki Master at the age of 25. In my 30s, I studied for 4 years at the renowned Barbara Brennan School of Healing. From 2015 to 2017, I traveled through Asia to immerse myself deeply in yoga and meditation training. It was working with subtle energies which transformed me into the person I am today. I have been able to let go of so much fear and anger, so many inner blocks and so much self-sabotage. I feel incredibly light, freer and stronger than when I was 20. Moreover, working with energy helped me to reconnect to my inner core. Being firmly connected to this place deep inside is a source of inner happiness and trust. Waves of creative energies emerge from this place, making it now possible for me to express myself more creatively. All in all, energy work has completely transformed my world filling it with light and colour. In my life, I trained extensively in Energy Healing, Yoga & Meditation.